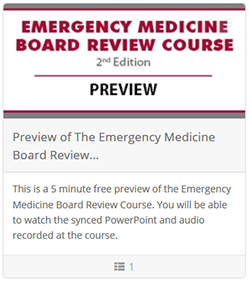 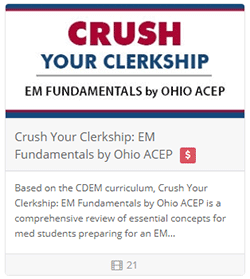 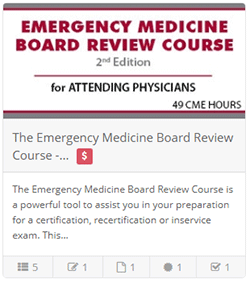 Welcome to Ohio ACEP’s online learning portal. 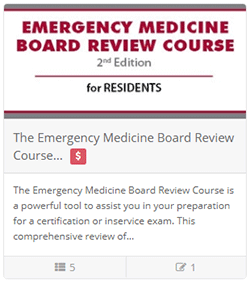 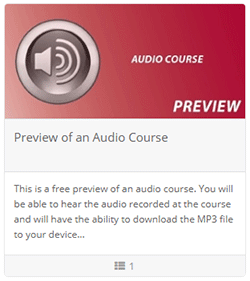 To get started, simply click on the Course tab above, or click on the course links below. 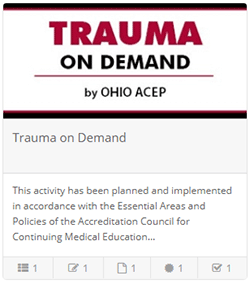 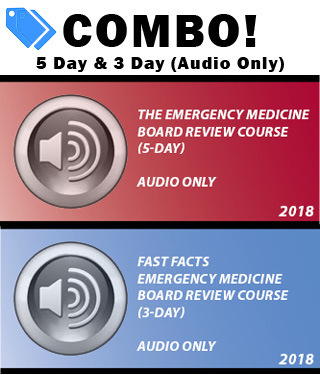 Interested in more Ohio ACEP Products and Courses - visit www.ohacep.org.